State Farm inked its first-ever sponsorship of an individual professional esports athlete, signing a deal for Benjamin “DrLupo” Lupo, a key Twitch streamer and captain of Rogue’s Fortnite team, and boasting 2.9 million followers on Twitch and 7 million followers across all social platforms. In 2018, State Farm, the nation’s largest property and casualty insurance company, named Rogue parent company ReKTGlobal its agency of record for esports and became the first non-endemic sponsor in North America of the League of Legends Championship Series (LCS), the first NBA partner to sign a separate deal to sponsor the NBA 2K League, and a major sponsorship of the Rocket League Championship Series. 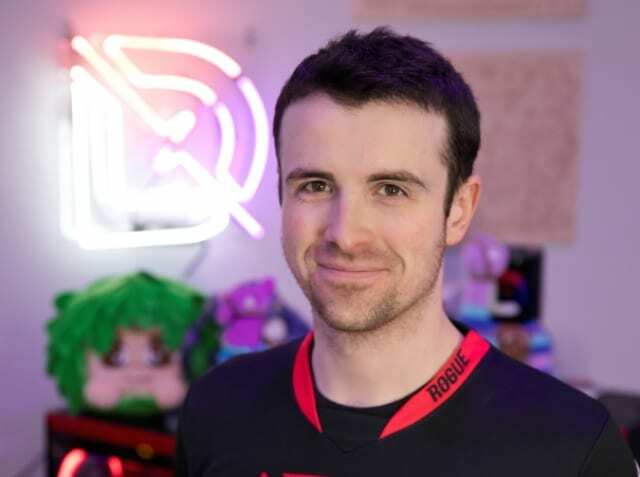 Terms of the sponsorship include State Farm support of DrLupo’s livestreams through branded replays, live in-stream stunts and product integrations, event-based remote streams, sponsored giveaways, and social content.